All four stages have a specific role within the Inbound Methodology, but one stage will determine if all your hard work has paid off. The close meaning – Convert stage. This is the pivotal point in your marketing and sales process because it is such a make or break moment for your business. 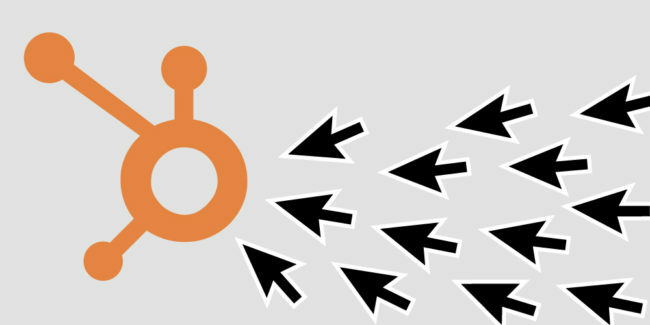 When pursuing Inbound Marketing, it is essential that your marketing and sales team are in sync with one another. Unfortunately, that is not always the case. Many businesses with a sales and marketing teams do not communicate efficiently with one another and your customer’s, whether current or potential can tell. This creates a disjointed brand ,although both departments having the same goal; to grow the business. It is the marketer’s job to create valuable content to the audience and attract them. It’s the marketer’s job to understand your ideal customers pains and gains, their wants and needs, and provide them with a solution through content marketing. It is also the sales team’s duty to assist marketers with the proper information they need in order to attain the qualified leads your company deserves. Once the leads become of value, it is up to your salesperson now. The baton is then passed. 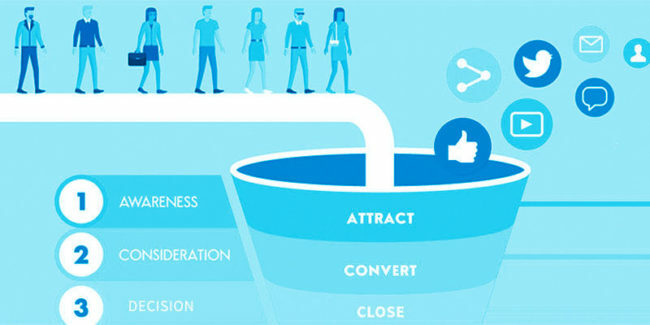 According to Hubspot, 19% of buyer’s want to connect with a salesperson when they’re first learning about a product. 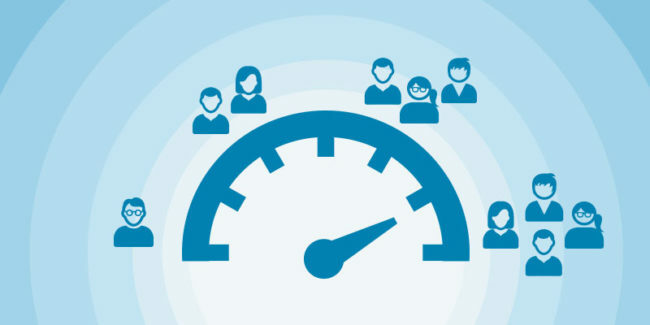 60% want to connect with a salesperson after they did their research, and 20% of the qualified leads want to talk during the decision stage. This just goes to show the value of your marketing and sales team working together. In order to convert a lead into a sale, your marketer’s should arm your sales team with the right information so they may approach the lead with quality information pertaining specifically to their needs. Your sales team should arm themselves with fully understanding the pains, and struggles your ideal customers are dealing with instead of attempting to sell them on a service. Customers are smarter now, they are aware that they might be able to find a better deal or solution elsewhere, so it’s imperative to understand what your lead is thinking when going over your content. There is a psychological factor to the artfulness of closing the deal. You need to understand your lead’s driving force. Once you are able to tap into their mindset and where they stand in relation to your solution, it will make all the difference in making the sale or not. Depending on your call-to-action and premium offer, when your lead submits their information, they are exchanging their personal information for a specific need. That’s where the key lies. When you’re able to set up a call or online meeting, you’re job is not to sell them on your product, but do exactly what was mentioned above and listen more. Tap into getting to know the potential customer in a way where they do not realize you are selling them on your service, because that is what will deter your ideal customer into a non-customer and the close meaning is gone. When you’re interacting with a potential customer, a proactive approach to getting closer with that lead is to tell a story. Attempt to trigger an emotion, after all, we are all human, aren’t we? When you are able to tap into their emotions, you’re striking a nerve and in this case, an “itch” that needs to be scratched. Until you’re able to scratch it, your odds of closing the deal are slim. Let’s face it, the amount of competition out there is high so your business needs a competitive edge when it comes to making the sale. 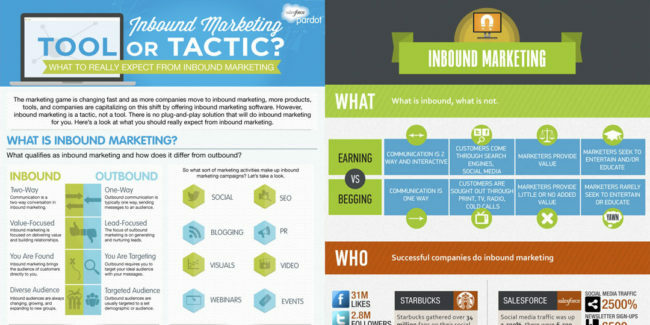 The fact that you are utilizing Inbound Marketing makes your business ahead of the curve, but sometimes it’s not enough. You need to be the thought leader in your industry. The one that has proven themselves time after time that you are the main solution for their need. When it’s time to roll the sleeves up and close the deal, you want to make sure you simplify what you are offering the lead, with a clear understanding of what is being offered as well. If you over complicate your discovery meeting with a potential customer, your odds of losing that sale will be higher and higher. After everything covered in this article, it is up to you and your team to execute the correct information and story to your ideal customers in order to close the deal and grow your business. The sales cycle can be a long and dreary process, but it doesn’t have to be that way. Adapt to every call or meeting with a potential customer. When you’re able to mold your presentation and story through your meeting, the benefits stretch far. It can be hard to do this all by yourself, especially if you have a small team for your business. We are Responsify, have helped many businesses thrive with content marketing, helping them every step of the way with quality content so that they may attract the right leads in order to convert into a sale. 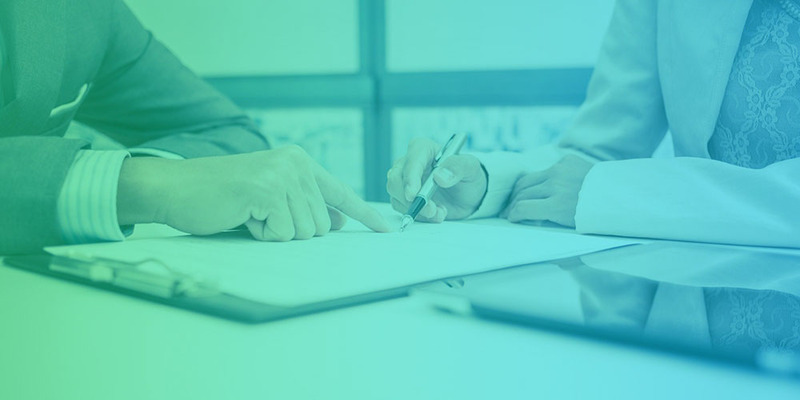 If you would like to learn more about how you can close the deal and grow your business, feel free to reach out and schedule a complimentary 1-on-1 strategy session with one of our specialists today!